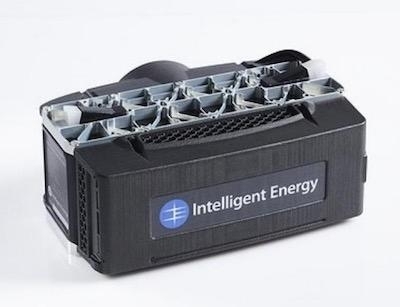 U.K.-based Intelligent Energy made its debut this year at AUVSI XPO by showcasing its fuel cell technology, which includes its lightweight 650W Fuel Cell Power Module specifically designed for the commercial UAS market. The company says that its lightweight 650W Fuel Cell Power Module “offers considerably longer flight time when compared to traditional batteries.” Besides longer flight time, the module also offers additional benefits such as increased productivity, less downtime as a result of quick refueling, and increased payload capability. Capable of being used as a standalone product, the Fuel Cell Power Module (FCPM) can also be combined with another module to provide up to 1.3 kilowatts of power. 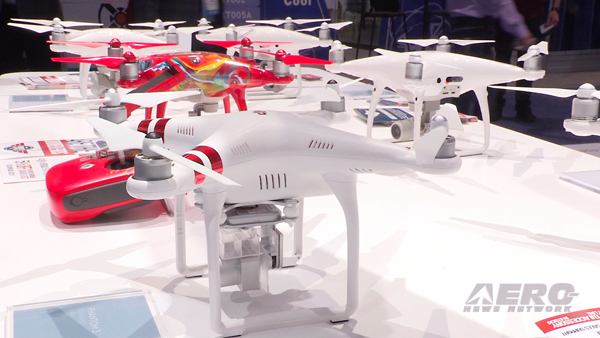 It is commercially available and can be used for a variety of UAS, including multi-rotor and fixed wing. The module runs on hydrogen and ambient air to produce clean power in a “simple, cost effective, robust and lightweight package.” The module can be integrated with UAS without compromising payload, providing an optimized, operational offering for a variety of industries. The first UAS designed around Intelligent Energy’s FCPM, FlightWave Aerospace Systems’ Jupiter-H2 UAS, was also on display in Intelligent Energy’s booth at Xponential. Designed for use cases requiring both long flight time and stable maneuverability in narrow indoor or outdoor spaces—think inventory management at Walmart or a warehouse—the Jupiter UAS has a flight time of more than two hours thanks to Intelligent Energy’s technology. 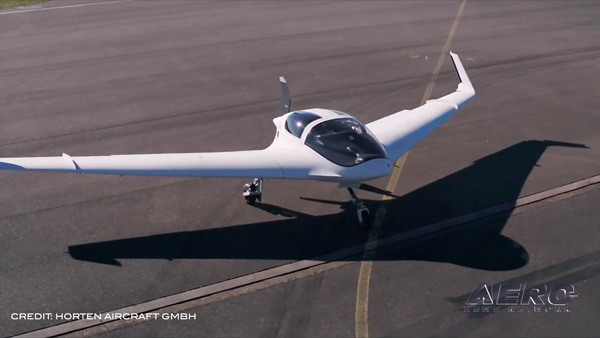 It can also fly for 50 minutes with a lithium-ion battery pack. 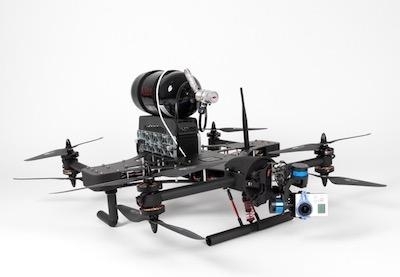 According to FlightWave, the Jupiter UAS is the first commercially-available UAS that can be powered by either a battery pack or hydrogen, as the two power systems can be swapped in a matter of seconds thanks to an easy-to-use, tool-free mounting system. Callie Mortimer, FlightWave Director of Business Development, previously worked with Intelligent Energy, and actually played an integral role in the partnership that developed between the two companies to develop this UAS. 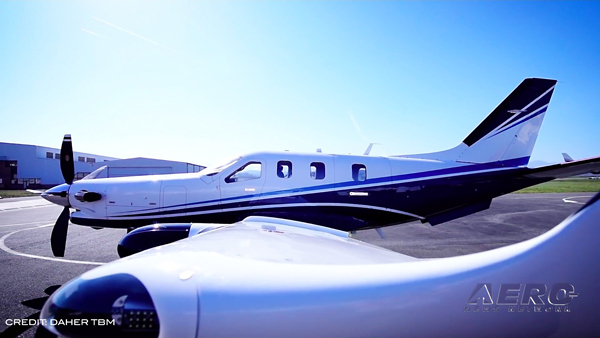 “When we met FlightWave at InterDrone, it was very obvious that we shared a lot of the same passion and ambitions for the H2 market and so the partnership seemed logical,” Mortimer said. Mortimer is a strong believer in the benefits that hydrogen can provide UAS going forward. “It’s the tool of the future we believe,” Mortimer says.